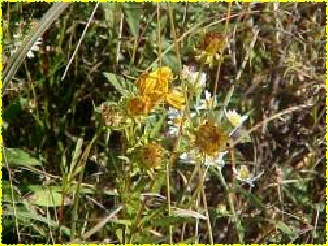 ?2012 Land And Water Resources, Inc. All rights reserved. Website by RME. 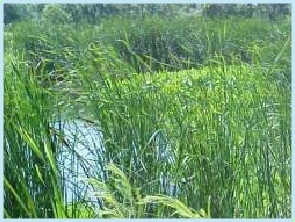 A national leader since 1994 in creating, building and managing wetland mitigation banks. Land and Water Resources, Inc.
National leader; Local experience?CONTACT US today! 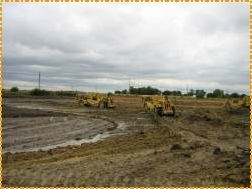 Since 1994, Land and Water Resources, Inc., in Rosemont, Illinois, has been a national leader in creating, building, and managing wetland mitigation banks. 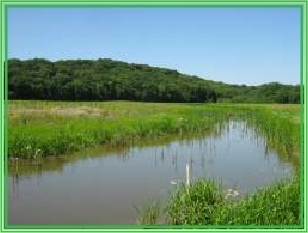 As one of the nation's first private mitigation bankers, LAWR received its first permit from the Corps and Illinois Department of Natural Resources in 1994 for the nationally-acclaimed Otter Creek Mitigation Bank in St. Charles, Illinois. Currently LAWR and its affiliates operate permitted banks in Lake, Kane, Will, Rock Island and Winnebago counties in Illinois; and in Weld County, Colorado. The service area for the Rock Island County bank includes portions of Iowa and Illinois. LAWR earned its proven track record by building strategic partnerships with landowners, engineers, contractors, and restoration ecologists.